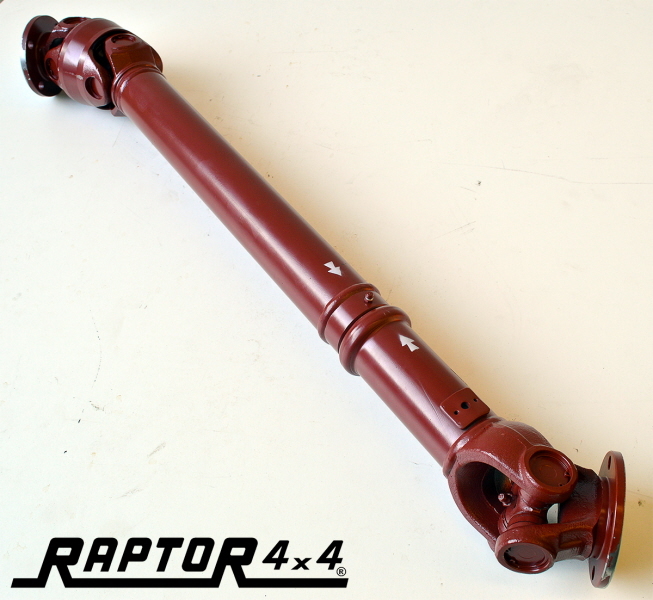 FRONT/REAR DOUBLE CARDAN PROPSHAFT "EXTRA SLIM"
Suitable for Front Defender 300tdi/TD5, and rear Defender TD4 Puma. Discovery I all models, Discovery II with flange adaptation. 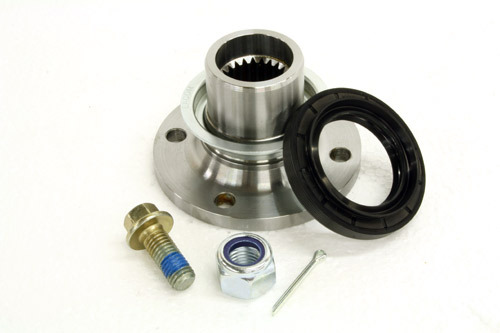 Suitable for Discovery I/II, in case of coupling rotoflex, needs to change flange with RPSTC4858. 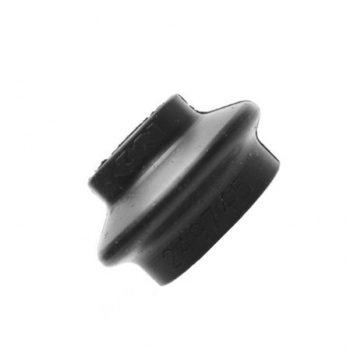 Suitable also for Suzuki Samurai wide angle Raptor 4x4. 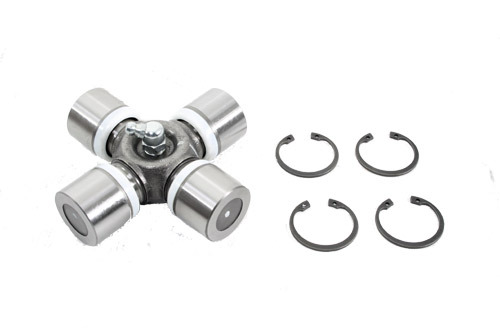 D.30x82, wide angle side for double cardan, and for both wide angle u-joints. 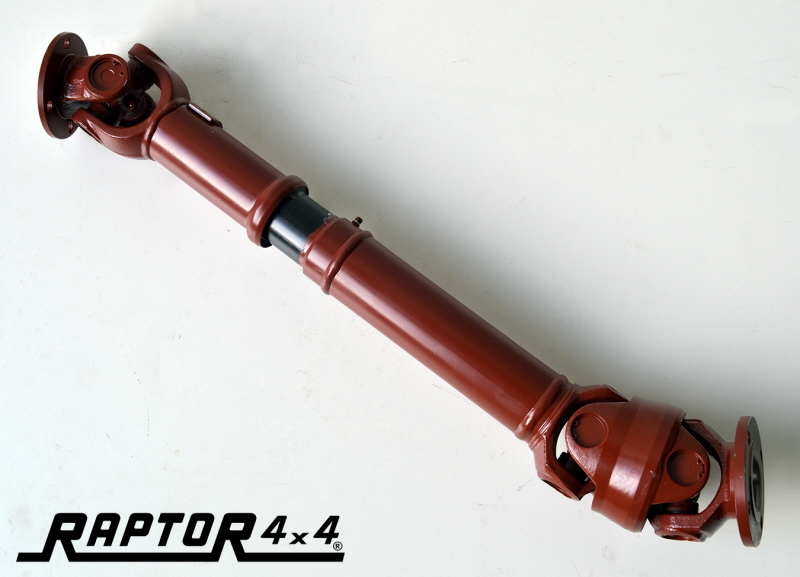 Only for Raptor 4x4 HD propshafts. 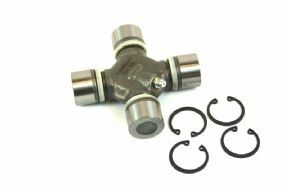 Suitable for double cardan propshaft Discovery II TD5 and Raptor 4x4 double cardan propshafts.